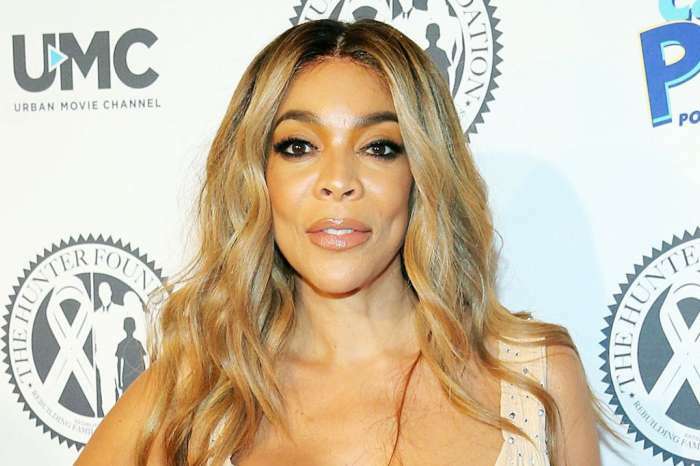 Wendy Williams has been married to Kevin Hunter for nearly 25 years but what most fans may not know is that she was wed to another man before him. 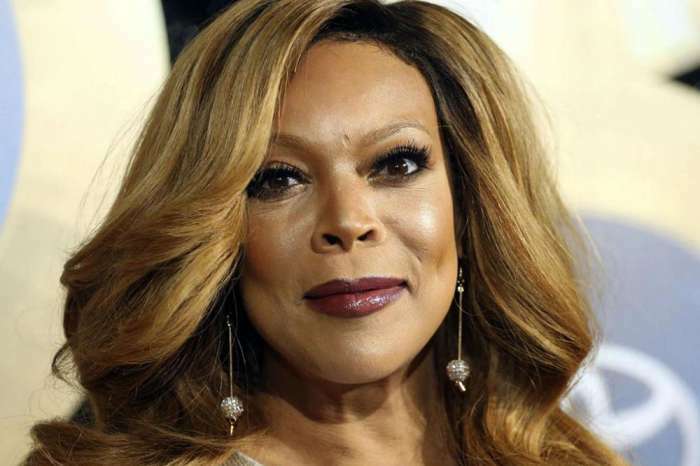 Bert Girigorie was the talk show host’s husband for one year before calling it quits and he is spilling the tea on his knowledge of Wendy pre-Hunter. Bert met the former radio personality when they worked in the same industry and dated for two years before marrying in 1994 and splitting in 1995. However, Girgorie knew they were doomed from the get-go. He claims that his suspicion that his marriage was a fraud started when Williams made a photographer and a magazine reporter accompany them on their limo ride from the church to the wedding reception. Then, on their honeymoon, Wendy suggested that they spend a day apart. From there the former DJ says that his ex-wife turned into a different person engaging in inexplicable behavior. The strain on the couple worsened after they had a blowout argument. Bert claims that he had no proof that the 54-year-old did drugs but finding out about her serious struggle explains a lot of her past behavior that ended up with them divorcing. This comes a week after a chain of events that has sent Wendy into a downward spiral. 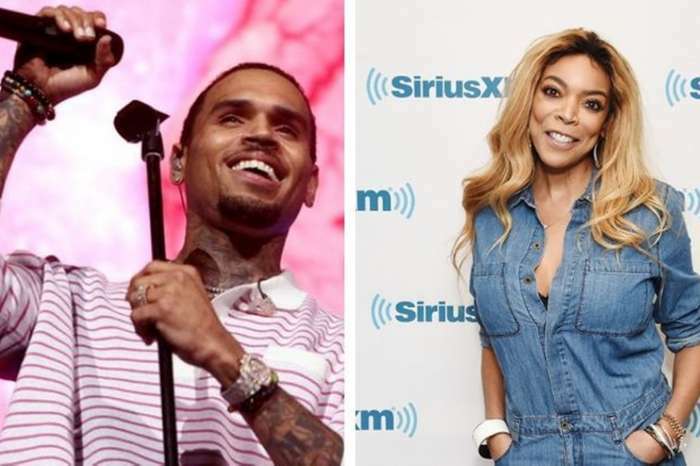 Williams told her audience last week that she was living in a sober home for substance abuse issues. Shortly after, it was revealed that Kevin’s mistress welcomed a baby girl in a Philadelphia hospital. 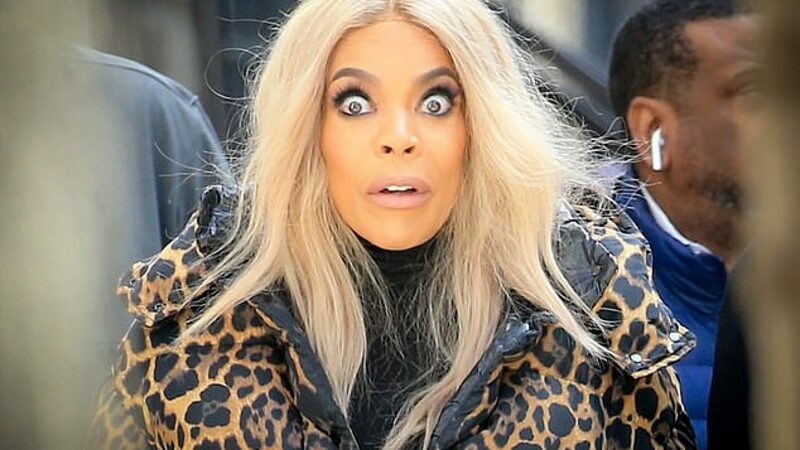 This news allegedly devastated Wendy causing her to relapse. Although she shows up to work every day, Wendy is battling for her life.